Heather Galloway is both an art conservator and educator whose teaching focuses on conservation related topics including treatment, ethics, the integration of science in the field, and the materials and techniques of cultural heritage production. Working with the conservation staff at the Cleveland Museum of Art she has designed and taught ARTH 496 Materials, Methods and the Physical Examination of Works of Art with an eye to promoting cross disciplinary collaboration in both the academic and museum environments. Ms. Galloway has a BA in Fine Arts from Middlebury College, an MA in Art History from Williams College and an Advanced Certificate in the Conservation of Art and Historic Works from the Conservation Center of the Institute of Fine Arts, New York University. She has completed post graduate fellowships at the Museum of Modern Art in New York, the Musée Carnavalet in Paris, and the National Gallery of Art in Washington DC. She received funding to support her education and post graduate experiences from the Hebrew Technical Institute, the National Endowment for the Arts, the Samuel H. Kress Foundation, the Andrew W. Mellon Foundation and the Friends of French Art. She moved to Ohio in 1997 and after working with the Cleveland Museum of Art joined the staff at the ICA-Art Conservation where she worked for sixteen years. During this time Ms. Galloway also began teaching courses in the college and university setting. Her teaching experience includes courses geared towards the undergraduate audience at Oberlin College and training for MA candidate in conservation in the Department of Archaeology, Conservation and Historical Studies at the University of Oslo in Norway. Heather Galloway is the founder and owner of Galloway Art Conservation located in Cleveland. She is a peer-reviewed Fellow in the American Institute for Conservation (AIC). She has served on AIC’s Education and Training Committee for since 2009 and has acted as its chair since 2015. 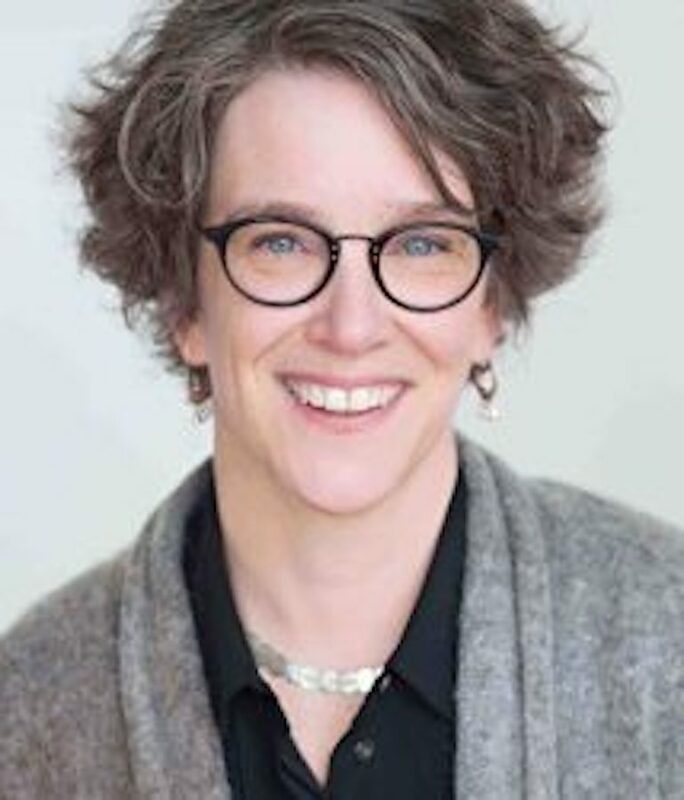 She is on the Advisory Group for the Foundation of the AIC’s program Connection to Collections Care, a website and online community designed to assist smaller cultural institutions in caring for their collections.